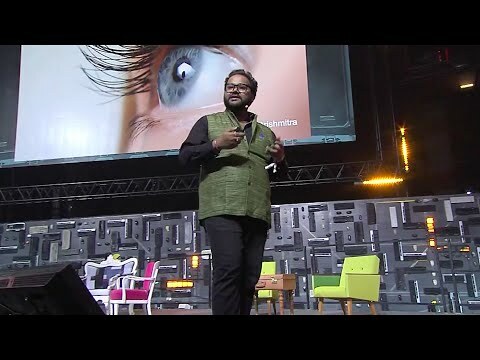 Ambarish Mitra is the CEO and Founder of Blippar, a leading technology company specializing in augmented reality, artificial intelligence and computer vision with the mission to give people more from the world they see. 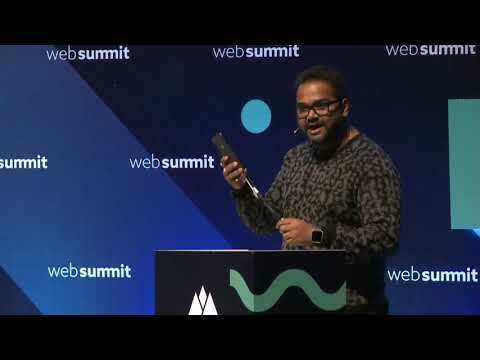 Under Mitra’s direction, Blippar has grown from a groundbreaking idea to an industry leader and was listed 3 years in a row in CNBC’s list of most disruptive companies in the world as well as named one of the ‘Most Innovative AR/VR company’ by FastCompany. Mitra is a serial entrepreneur who started his tech career in 1997 as a 17 year old high school drop-out creating a web portal to empower women in India. 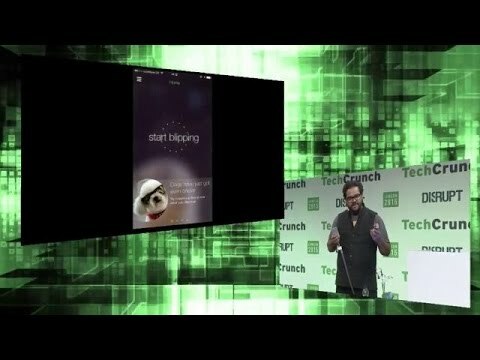 Mitra is also an active private investor in the field of AR, AI, food tech and genomics. 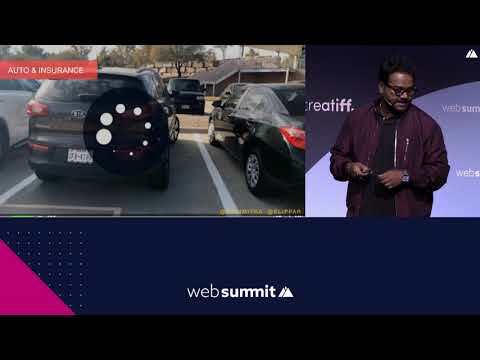 With a vision to bridge the physical and digital worlds through AR and Computer Vision, Ambarish has been widely recognized for his pioneering work in the field of Augmented Reality and Computer Vision. Mitra was named by Ernst & Young as UK Entrepreneur of the Year for 2016, and was appointed as an Ambassador for the GREAT Britain campaign to promote British innovation around the world. Mitra was also recognized as a Young Global Leader by the World Economic Forum in 2017. Listed amongst industry experts, Mitra is often invited to keynote sessions on pioneering innovations and entrepreneurship at esteemed institutes and events including, WebSummit, World Economic Forum annual event in Davos, Mobile World Congress, CES, DLD, SXSW, Recode Media, TechCrunch Disrupt, GMIC China, Milken Institute, MIT Tech, Harvard Business School and Oxford University, inspiring many young entrepreneurs, students, and fellow businessmen with his keynotes, interviews and articles in the press. He has been published in WIRED, TechCrunch and many other publications.